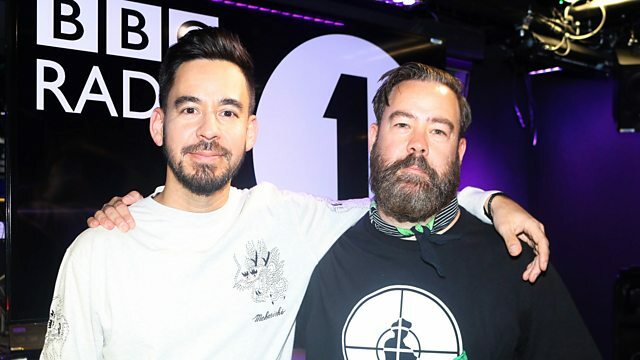 Mike Shinoda chats about the songs that have influenced his musical upbringing. Plus Dan is getting hyped for Reading and Leeds festival. The Callous Heart - EP. Julia (or, ‘Holy to the LORD’ on the Bells of Horses’) - Single. You Won't Get What You Want. The Modern Art Of Setting Ablaze.